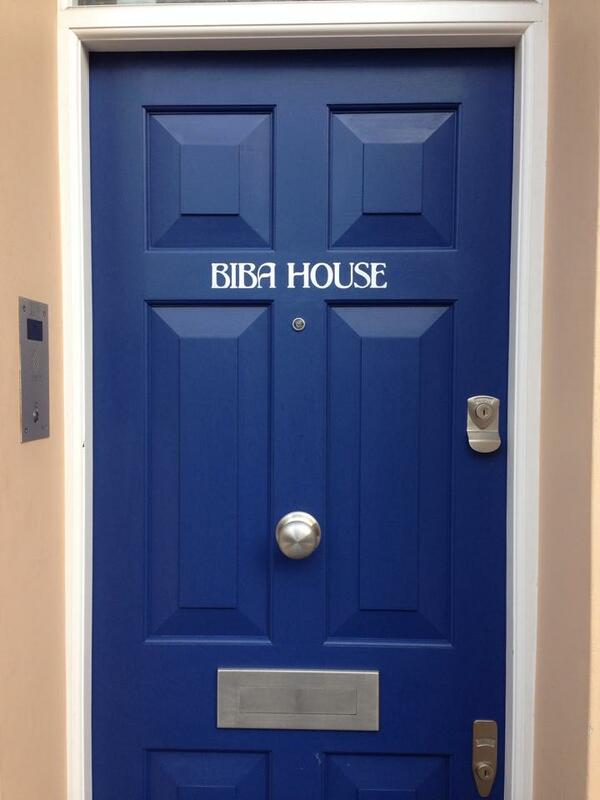 Numerals and door insignia are an incredibly important statement for any home or business… the very first message that we have arrived. So they have to be made just right.. and doing that is a particular art. 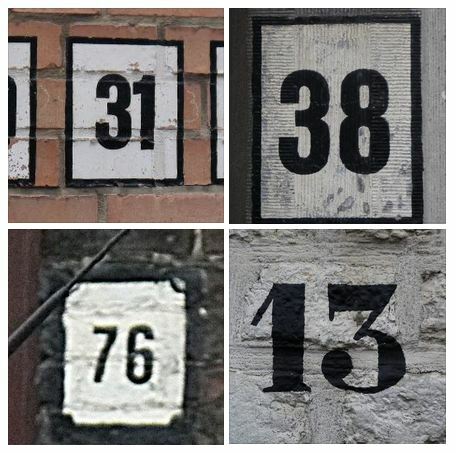 not simply numbers but beautifully important objects. 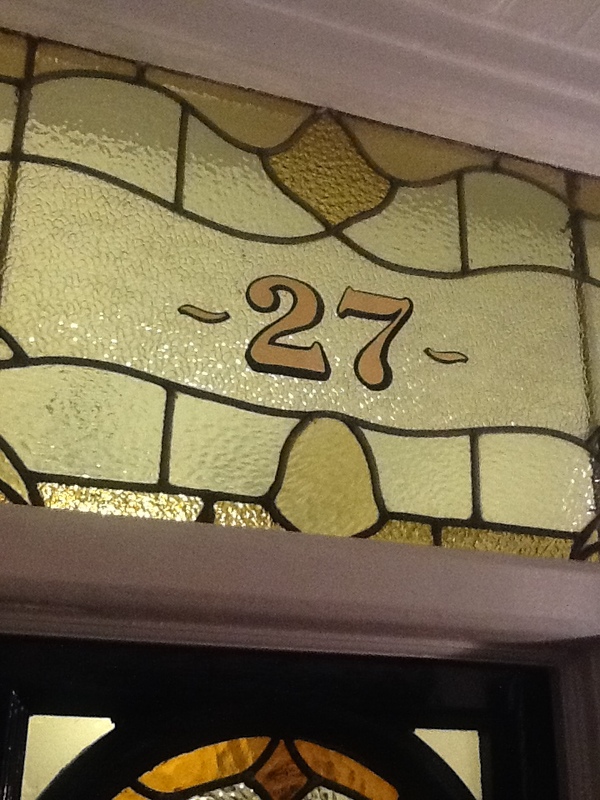 Writing numerals needs a fair bit of consideration – it’s a tight mix of typeface design, craft and architectural art. 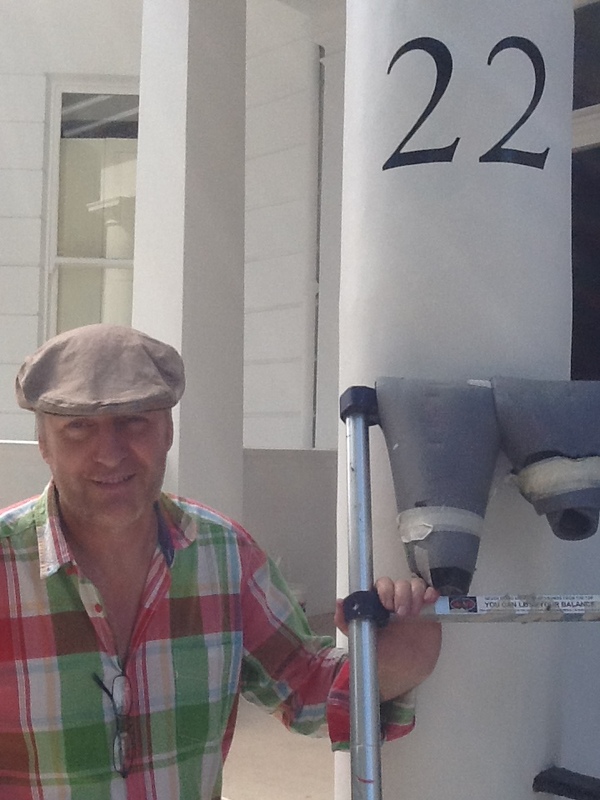 For this set above, which adorn a 9 million pound hotel, my brush and little pot of black paint had to reflect that value. I first needed to establish the perfect match in sizing and position and immediately set off down Cranley Gdns with tape in hand. Fairly straight forward I hear you say… nah… every number and every height setting was different up and down the street. 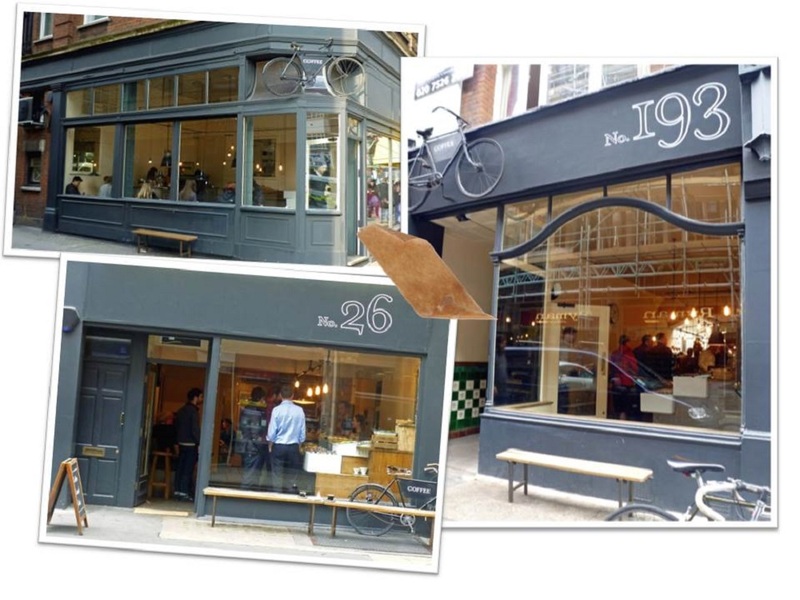 Font sizes and styles also varied considerably up and down the street as they were all written by different hands over the past 30 years or so. 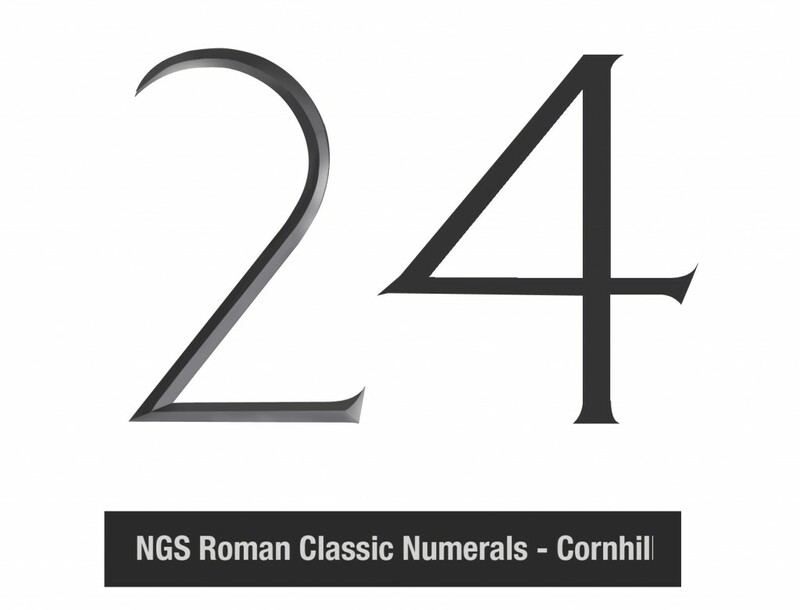 This final numeral set I made was traced from 2 neighboring lettered pillars and tweaked making them my own: distinctive, classic, yet beautifully modern. 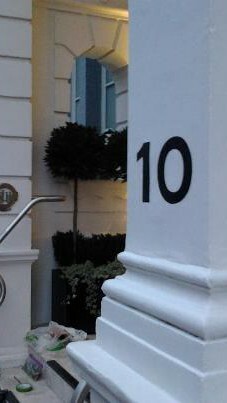 In the end I measured every pillar numeral on Cranley Gardens in order to know with full certainty, my final measure. 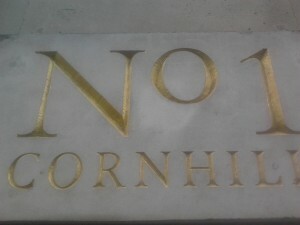 Not only do we have to craft up a fine letter (often on a rough surface) but we need to marry them to the era, feeling and style of their neighbours. 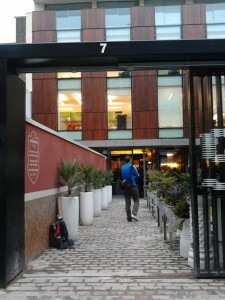 It was quite nostalgic: as if decades of West London’s finest writers surrounded me as I wrote. 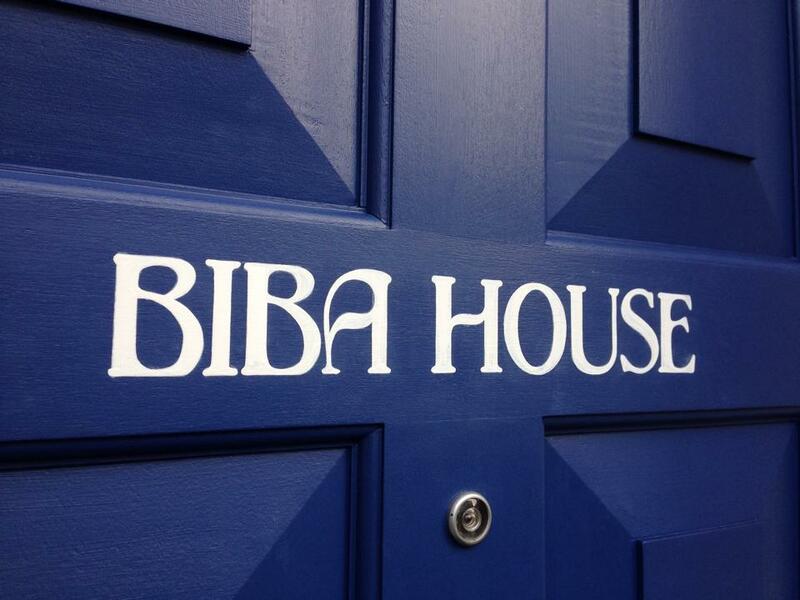 The home of Biba near Kensington Gardens WC2 required the careful replication of the orginal logo and composition of the word ‘House’ in similar accompanying style. 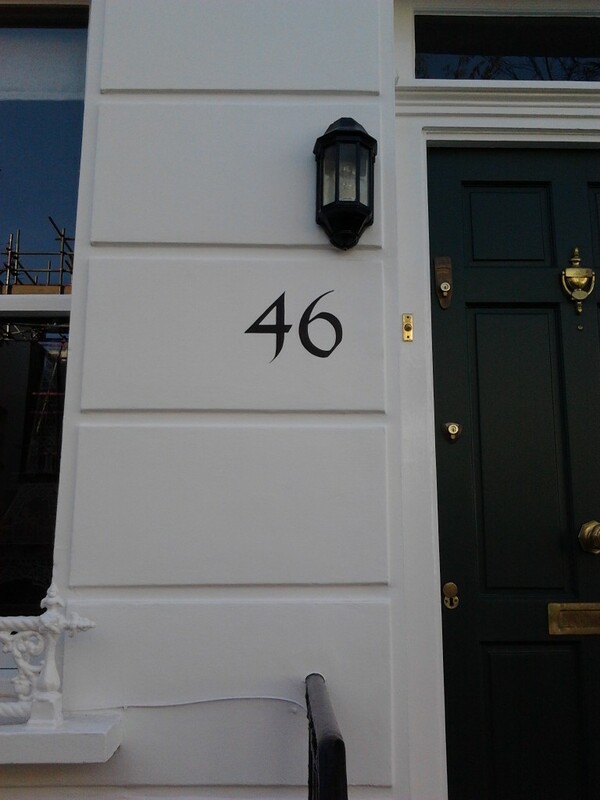 NGS made the sketch and final artwork, for this nice gilded restoration numeral in Muswell Hill, London. 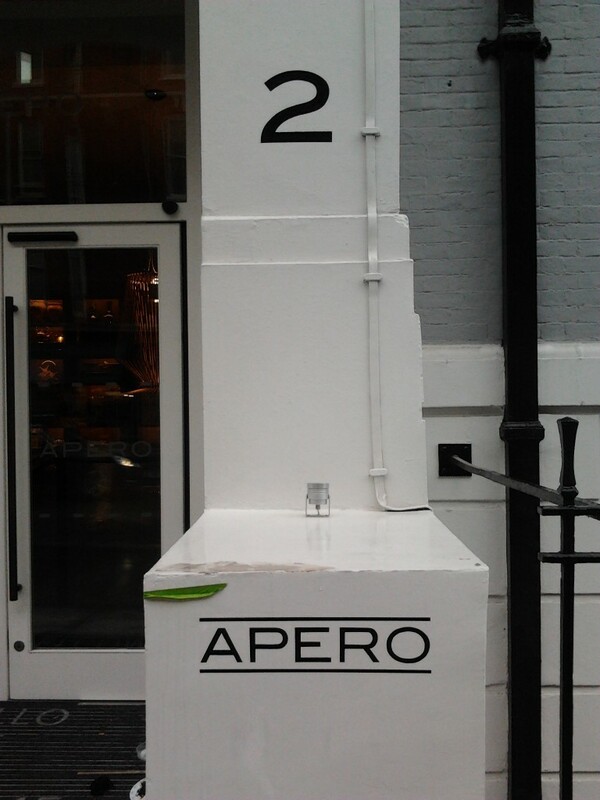 We are always looking for interesting numeral designs and these Jack shot whilst in Europe..
Classic cafe – TAPPED & PACKED. LTD. 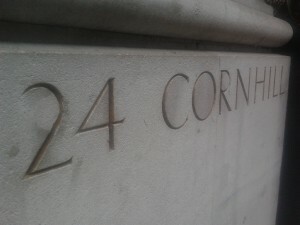 I am starting to collate some of the finest carved lettering and numerals from the Cornhill in City of London. These will be converted into paintable fonts thus continuing the fine tradition of my 3 generations of family letter carving.